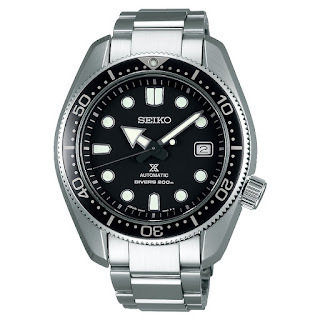 This the NEW Seiko Prospex Diverscuba Ref. SPB077J1 or Ref. SBDC061 in Japan where it has a retail price of 110,000 JPY+TAX. BTW it will be available, Worldwide from July 2018. 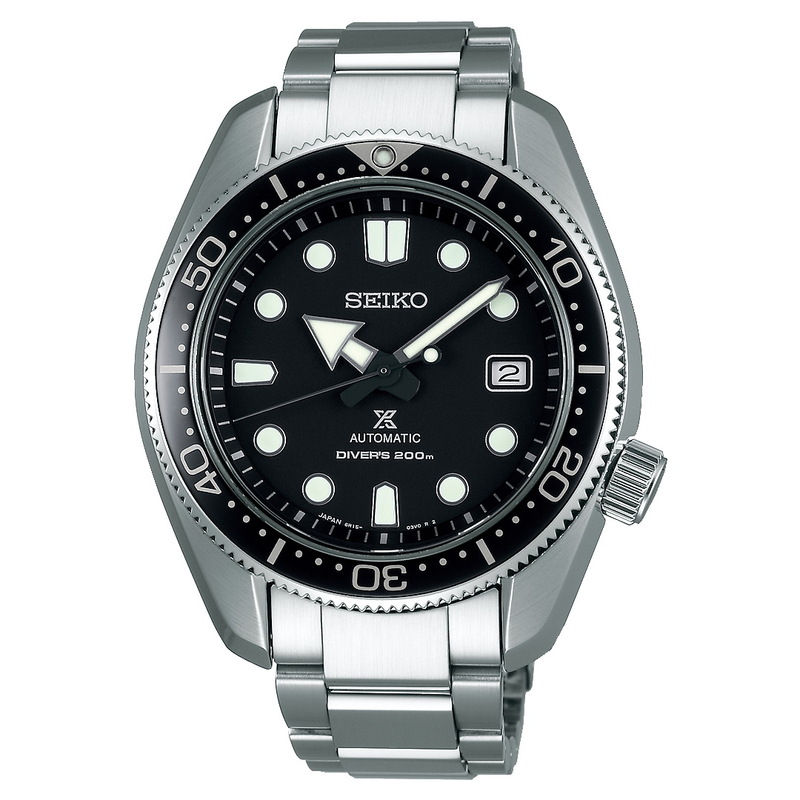 Features of the watch include: a 44mm x 13.5mm x 50.1mm Stainless steel case featuring Seiko’s super-hard Dia Shield coating and a Sapphire crystal with an inner anti-reflective coating.